As you may know, we run about 80% of our business through Pinney Insurance. But you may not know that last year, my agency placed over $65,000 of impaired risk life insurance cases with another GA/IMO… one who I’m quite fond of. The truth is Pinney gets the majority of our business due to their free application processing as well as their tools and systems that cater to high lead volume agencies like mine. But what if Huntley Wealth Insurance was a more typical agency? What if we were beating the streets, working referrals, meeting with clients face-to-face, and had more time to provide a boutique experience for all our clients? What if we didn’t have hundreds of leads, and every single case counted? I assume that’s most of you, right? In that case, would we send as much business to Pinney? 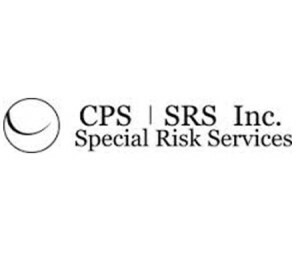 In that case, I would use my friends, Rich and Tim Fuller at CPS-Special Risk Services (SRS) out of Littleton, CO. I first learned about SRS through an idol of mine, Ed Hinerman, on his blog dealing with special risk cases, www.hinermangroup.com/blog. Ed was the first blogger I remember who wrote about helping people with high risk medical conditions, and has been an impaired risk specialist for over 10 years. Run a google search for “life insurance with diabetes” and you’ll find dozens of results now, where just 5 years ago, Ed was one of only a few talking about this sort of thing. You might call him “the pioneer of impaired risk life insurance blogging”. “Special Risk Services, this is Rich” he answered. … and just like that, I was speaking to the owner of the agency, Rich Fuller. I soon learned that WHENEVER I called, like, EVERY time, Rich would answer. Try it for yourself. Call 303-309-3471 303-309-3471 right now, and there’s a 90% chance Rich will answer. If he doesn’t pick up, his son, Tim Fuller probably will (who is also extremely knowledgeable). In fact, I’m not sure I’ve ever heard their answering machine. If there’s one complaint I have about my other GA, Pinney, here’s where it lies. I might leave a message for a case manager and hear back from her 4 hours later or the next day. At SRS, I’d say I got a call back within 15 minutes if the case managers, Harriett or Patty, were unavailable. Excellent service and response time. Obviously it takes more to be a great GA than to just be there to pick up the phone, and we’ll get to that next, but this day and age, it’s sure refreshing to be able to talk to a live human and get answers quickly. SRS was actually the 2nd GA I ever used. With SRS, I learned they’re not all the same. In 2010, the year I found SRS, prior to finding them, my average premium was $1,363, which is about average for our industry, perhaps a bit high. I learned how important a call from Rich Fuller to an underwriter was. In many cases, he was able to get an offer reduced just by pointing out a few details from their medical records. All of a sudden, cases that I would have lost with my previous GA, I was now getting approved, and writing some nice sized premiums. In fact, I had 9 cases go paid in 2011 for over $5,000 annual premium, including three separate cases for 15K, 18K, and 19K. I saw my average premium jump from $1,363 in 2010 to an astounding $2,882 in 2011. Since we’ve been doing business with SRS, our average has been $2,480, an 82% increase from before I met them. Prior to SRS, I had only made over $100,000 in a year once in my life. 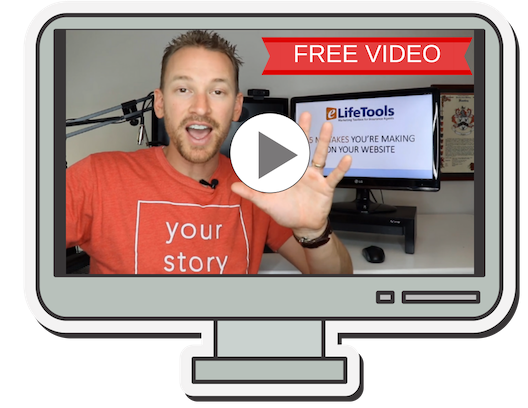 In 2011, though, I placed $208,420 of business with them, making around $175,000 commissions in my first year with them. Not bad. If I love SRS so much, why did I start sending business away from them? This was a very tough business decision for me, but it came down to technology. I wouldn’t say SRS is behind the curve by any means. For most agents, you’ll have everything you need with SRS. 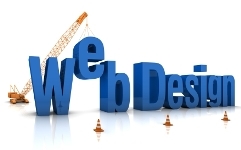 A website with tons of agent tools including quotes, carrier forms, and underwriting guides. For me an my lead volume, it just so happened that Pinney had a few additional tools and resources to make taking apps and managing lead flow easier for us. That was it. Whether you already are using another GA or not, you should know Rich and Tim Fuller at SRS. Next time you have a huge case and want to keep close tabs on it, they’re your go-to GA. If you have a tough medical history, there’s no one better. If you don’t like waiting around to get emails or calls back, they’re your guys. Awesome article as always Chris. I’m currently on the journey as well with SEO and other strategies but continue to run my business and enjoyed reading about your strategies for impaired risk underwriting.